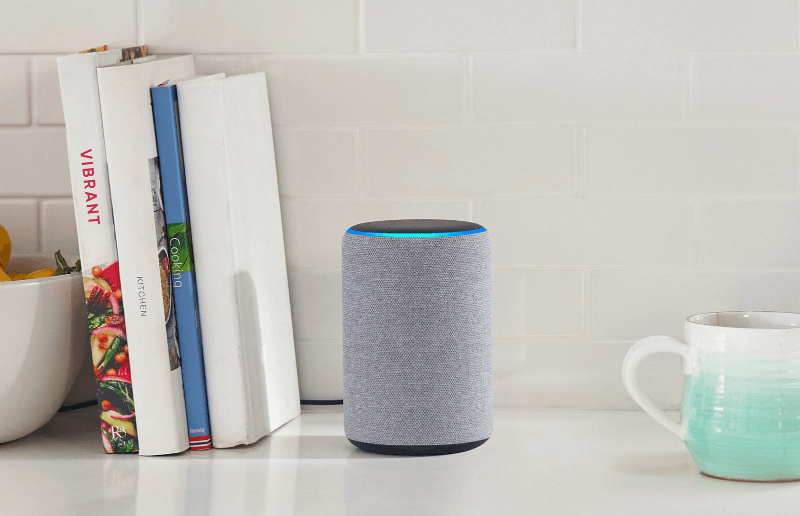 Amazon Echo led the Indian smart speakers market with 59% share in 2018, followed by Google Home with 39% unit share, a new report from International Data Corp (IDC) said on Thursday. According to IDC’s “India Monthly Smart Speaker Device Tracker”, a total of 753,000 units were shipped in 2018 in the country. Google Home Mini outsold all other smart speaker models, emerging as a top seller. However, Amazon Echo Dot with its second and third generation models was the most dominant series, with four out of 10 devices sold in the country, the IDC said in a statement. The main driver of the early adoption so far is the novelty factor around this technology. “However, it is certainly driving the shift in consumer behaviour and accelerating the adoption of voice interfaces in India,” Singh added. “Many Indians are using voice assistants for the first time in their smartphones — some even using them in their feature phones — now with more localised and enhanced use cases, they want to use voice interfaces in more and more devices,” added Navkendar Singh, Research Director, IDC India. When it comes to the preferred channel for smart speakers, online channels inclusive of e-tailers and vendor’s own websites dominated smart speaker sales with 55% of the smart speakers sold in this channel, said IDC.